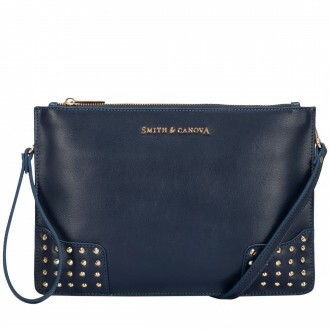 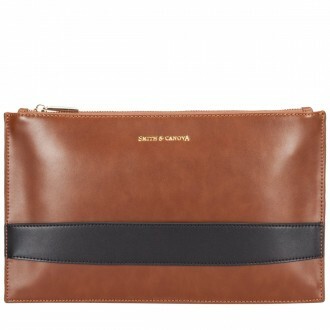 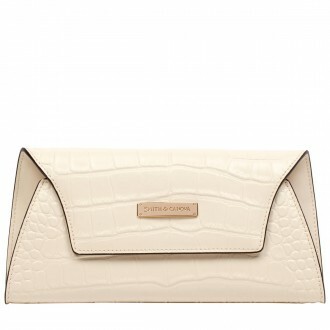 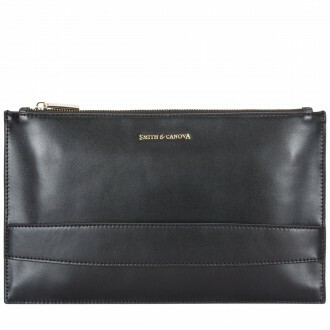 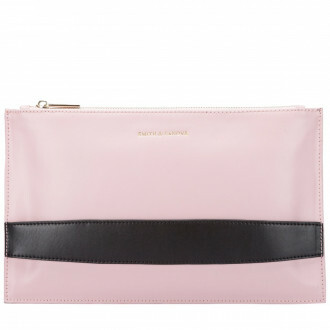 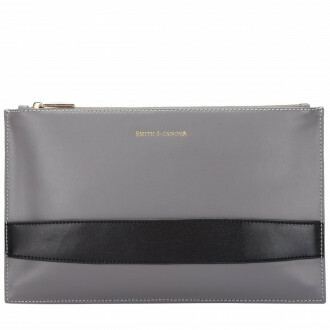 For a stylish finish to your outfit choose one of our stunning leather clutch bags. Whether you're looking for a day-time smooth leather clutch, a chic-studded clutch, or minimal, no-fuss clutch, we have you covered. 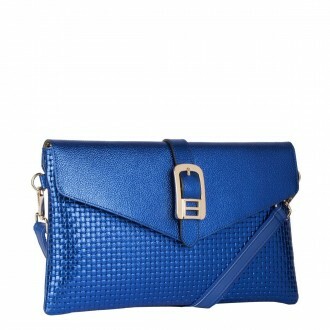 Dress up a casual jeans and tee combo, or wow in a cocktail dress with these luxurious leather styles.